Imagine a residence feet from Krog Street Market with all of the charm of Inman Park proper: welcome to Lizzie Chapel Flats. Lizzie Chapel Flats are not just homes in Inman Park. After taking over a church built in 1930, the building was converted into a community of six premium lofts. The community is a complete experience and popular for those looking for a blend of Beltline activity as well as the places to eat and shop central to an urban location. 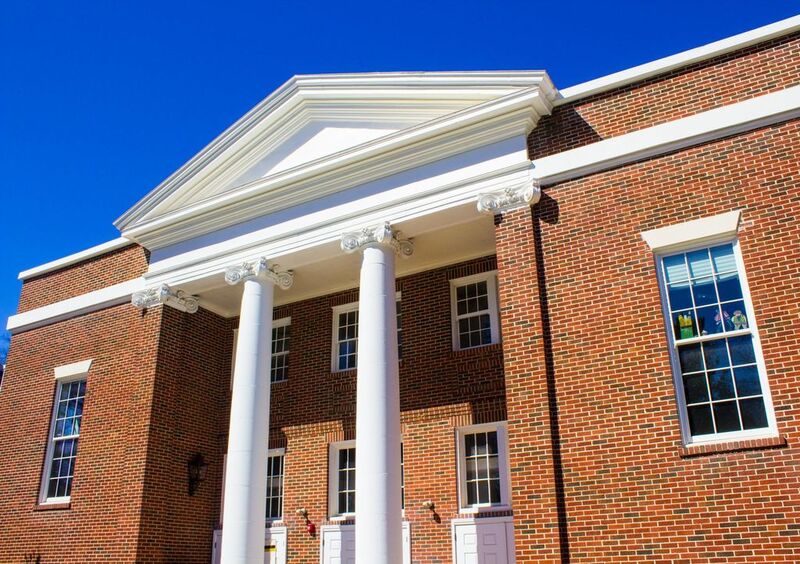 Recently developed, the new spaces are a dream to call home. First of all, the Inman Park community itself is full of history and used to be a center for hard work and great change. 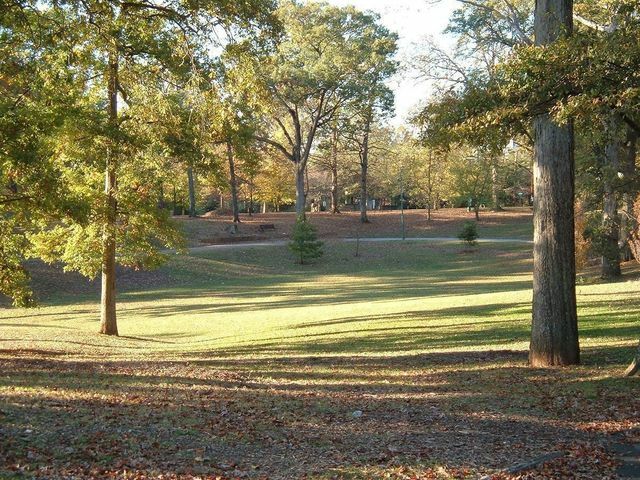 To live in the flats is to be able to walk to the city’s best food, art, shops, landmarks, and services in Inman Park. 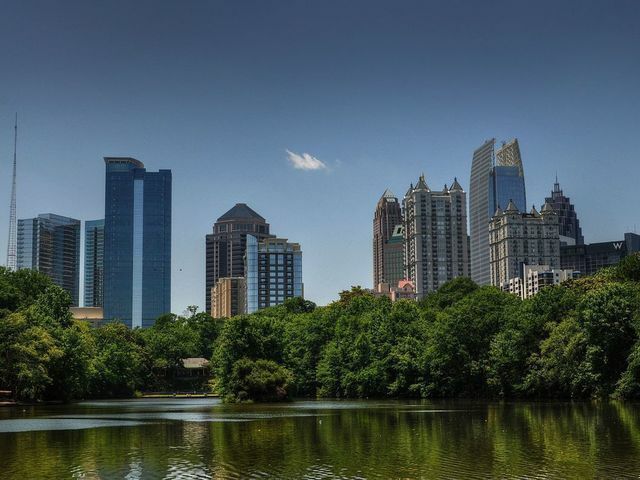 Conveniently, the commute to downtown and midtown Atlanta is a breeze. Residents either drive a few minutes or make the short trip on the nearby MARTA line. Also, a stroll away sits Little Five Points, Atlanta’s take on New York’s East Village, full of fun and flavor, as well as music, comedy, and colorful people. 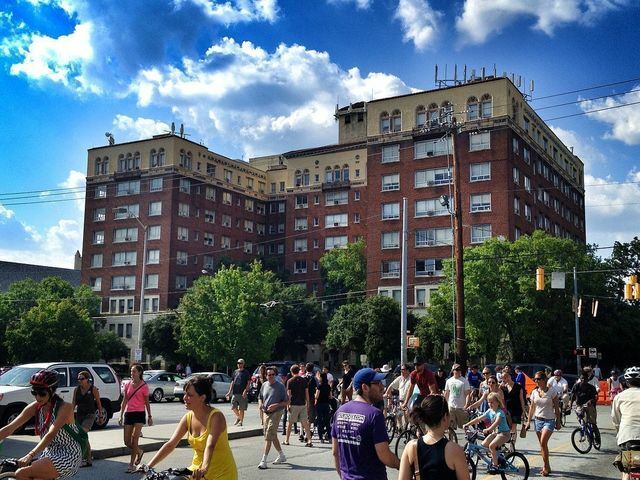 However, the flats’ appeal goes beyond simply the Inman Park location. Units are also spacious and distinctive. The homes provide tons of light along with open living space, and many of the flats feature soaring ceilings. Altogether, the industrial feel creates both a modern and quaint feel in one of the best loved Atlanta neighborhoods. See below for availability in the Lizzie Chapel Flats. 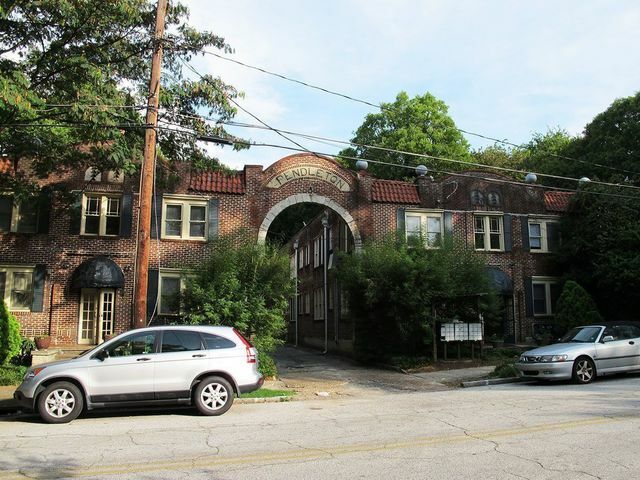 INTERESTED IN ANOTHER INMAN PARK CONDO? Visit another property below.